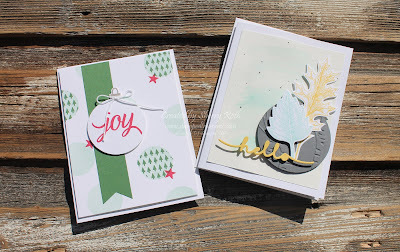 Sherry"s Stamped Treasures: Come Stamp with Me! Looking for the opportunity to enjoy some crafting time? Join me at my monthly card class where each month we will create 3 beautiful all occasion cards. Enjoy all the design and prep work done for you! Simply come stamp, assemble and leave with 3 beautiful cards and envelopes. Please bring all types of adhesive with you. Can't attend? As for the class to go! Payment and registration is due by Sept. 6th.